1. My website decided to start collaborating with me and is now happily online, leading an errorless life. Hurray! 2. I graduated and am now officially a Bachelor of Fashion Technology. Wondering what that means? Yep, I am, too. 3. 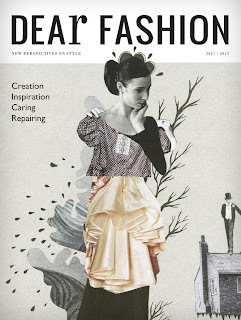 I've been living a double life, working part-time (as a secret agent, of course) and dedicating the rest of my days to putting the final touches on the soon to be born magazine, Dear Fashion Journal, about which I've been writing a bit also here, here and here. 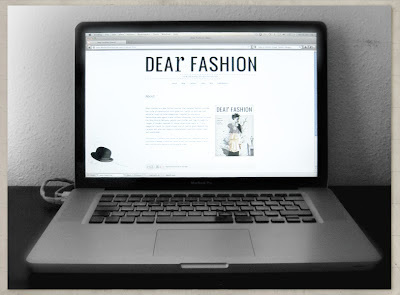 Dear Fashion also has a website and a blog now, and you're warmly welcome to get nosy and take a peek at www.dearfashionjournal.com. To all the fellow Social Media nerds I am happy to announce that the journal has also been blessed with facebook and twitter accounts, where we'll be chirping about our days and posting nice links we run into. Summasummarum, that's what we say in Finnish when we want to sum up and finish our ramblings. 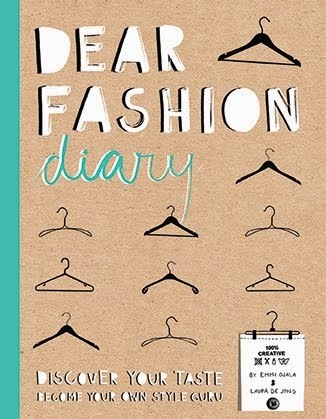 Now I will go and deal with my laundry and some other fabulous house chores before proceeding to the more creative and Dear Fashion related tasks of the day. Talk to you sooner, not later!